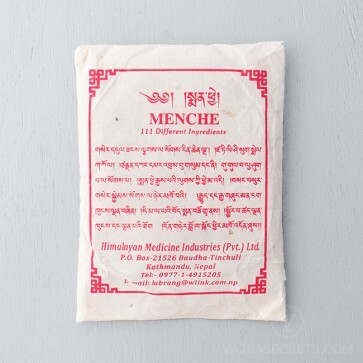 Formulated from 111 medicinal ingredients, Menche is a traditional substance widely used in Tibetan Buddhist rituals. Add a small amount to your favourite incense mixture, use it when filling statues and stupas, or add to serkym or torma ingredients to enhance your petitions to the Three Jewels. Prepared under the supervision of the eminent healing lama, H.E. 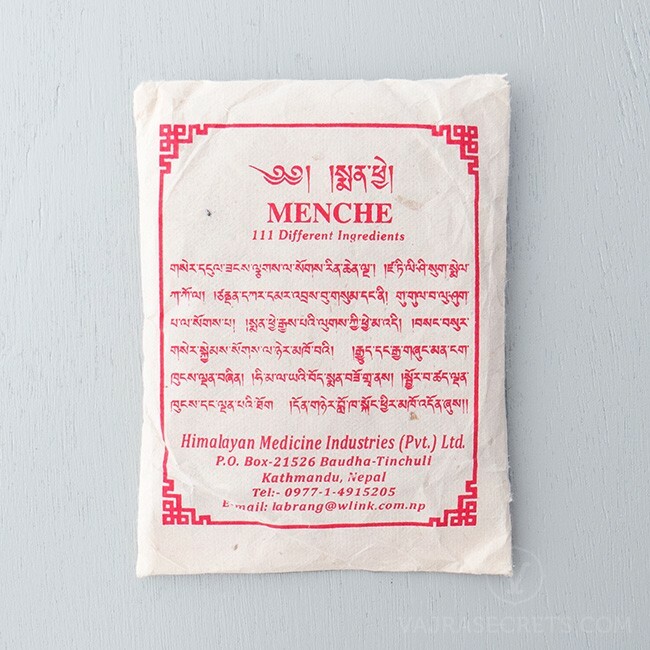 Gangchen Rinpoche, Menche is handmade from 111 healing and medicinal ingredients according to ancient scriptural methods and formulae. The carefully selected ingredients include gold, silver, juniper, frankincense, sandalwood, nutmeg, cloves and cardamom. 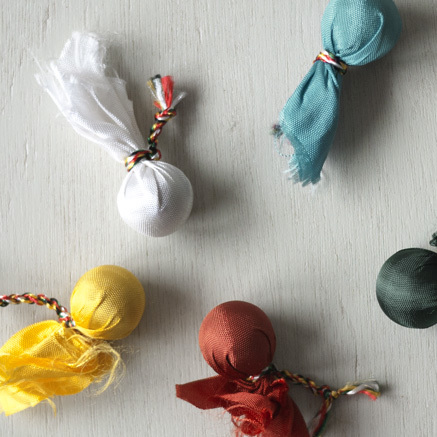 Added to your favourite incense mixture and offered to the Three Jewels. Menche releases a distinctive spicy aroma when burnt. 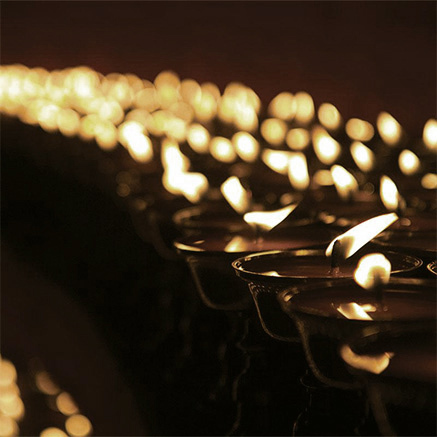 Added to your serkym offering prior to reciting the serkym offering verses. Used as an ingredient in "zungzhu" (traditional filling of statues and stupas), especially at the base chakra. 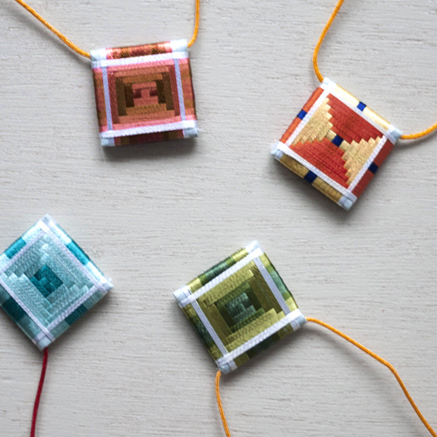 The Quality of the product and the service was great. and i received my order in timely manner.